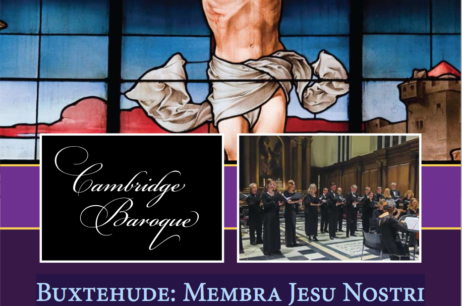 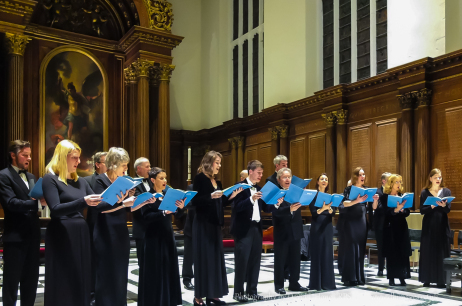 Cambridge Baroque is a new and dynamic period-instrument and vocal ensemble specialising in 17th and 18th century vocal and instrumental repertoire. 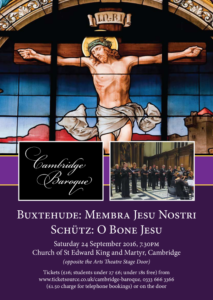 Our next concert – in collaboration with the Chelys Consort – is on Saturday 24 September at 7.30pm in St Edward’s Church, Cambridge. 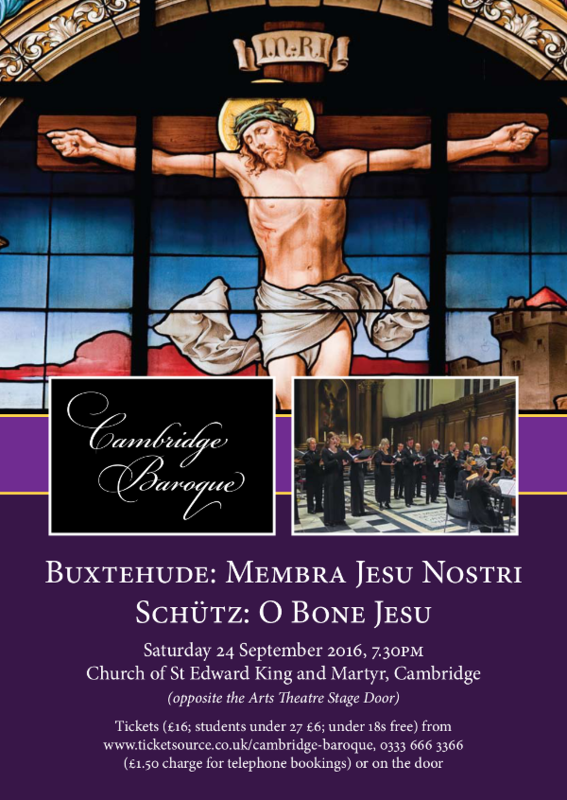 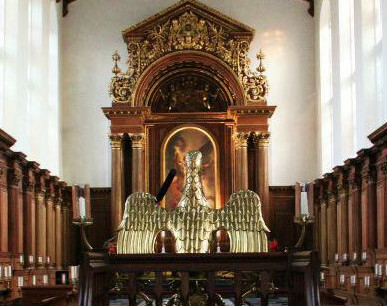 This will feature Buxtehude’s Cantata Membra Jesu Nostri and Schütz’s O Bone Jesu.